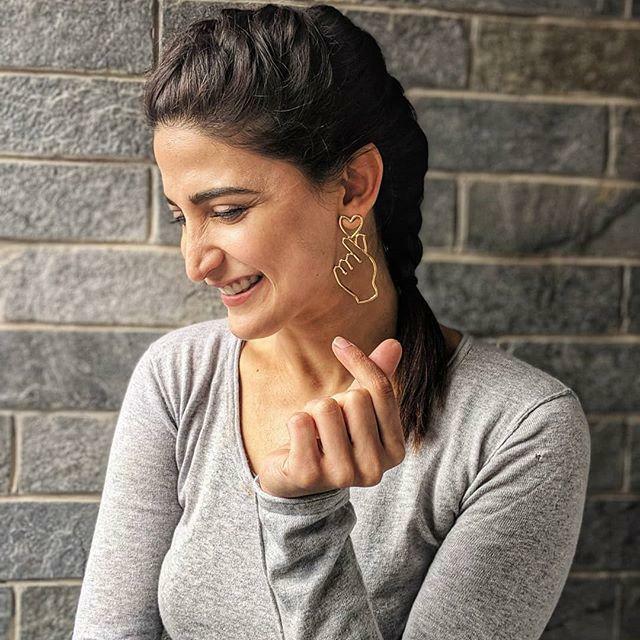 Aahana Kumra is an Indian actress. She was born in 1985 in Lucknow, India. She is known for her roles in TV serial like Yudh and Agent Raghav – Crime Branch. She started her acting career by appearing in tv commercials like Garnier Fairness Cream, ICICI Bank, and KFC etc. Aahana also appeared in Hindi movies. She recently appeared as Priyanka Gandhi Wadra in the movie The Accidental Prime Minister. 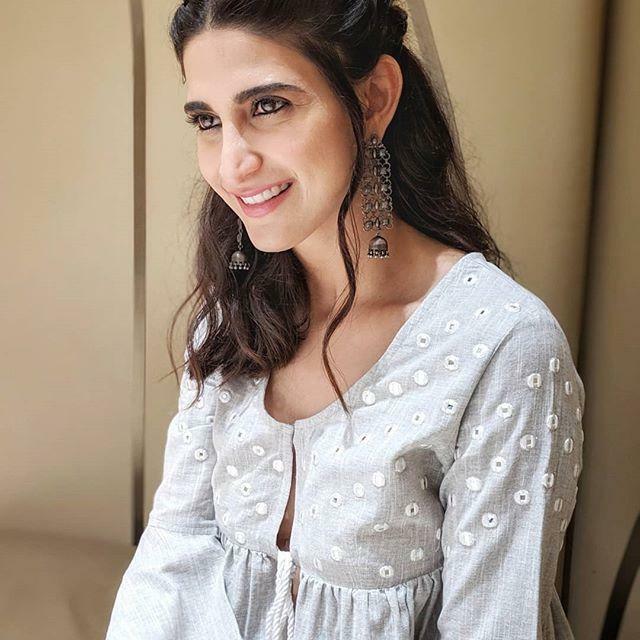 Aahana Kumra made her debut with the short film Mai in 2009. She was born in 1985 in Lucknow, India. Aahana was born and brought up in Lucknow. She made her debut with short film Mai in 2009. 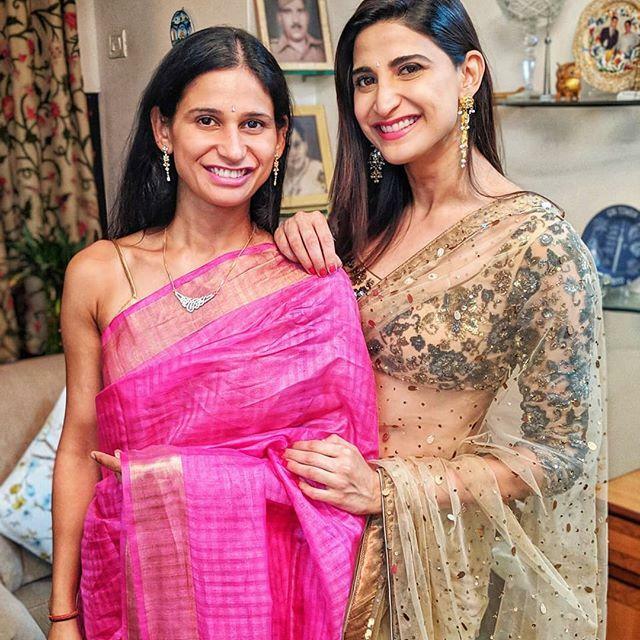 Aahana Kumra made her debut in Bollywood with movie Sona Spa in 2013. Aahana also appeared as Priyanka Gandhi Wadra in the movie The Accidental Prime Minister. She appeared as a lead in Lipstick Under My Burkha as Leela in 2017.